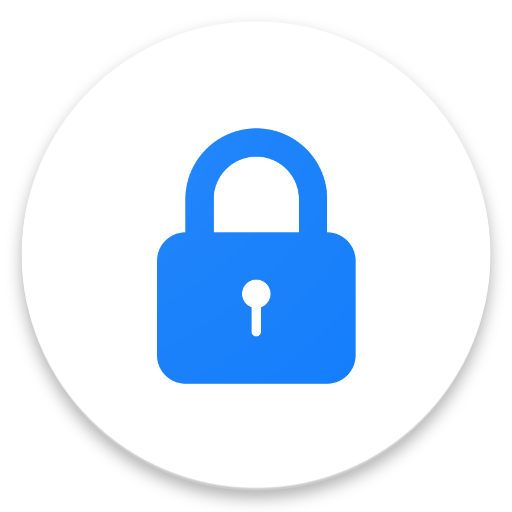 Lockdown is very easy to use app that enables the Lockdown feature in Android P on all Android devices. 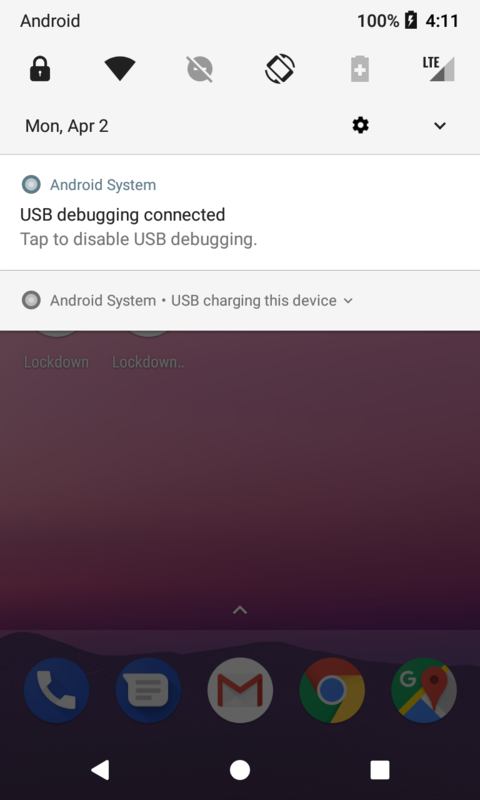 It's main purpose is to lock your device and turn off it's display. 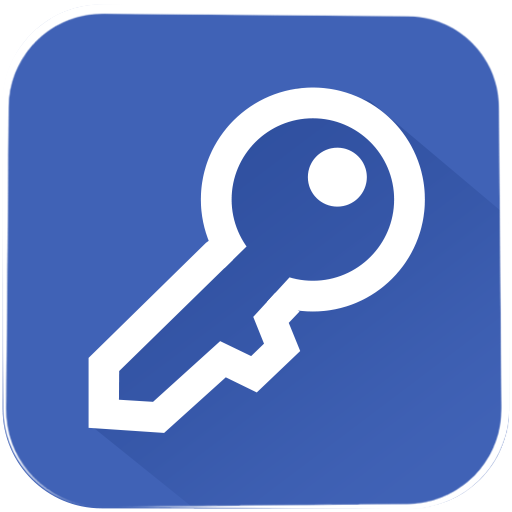 Using this app you can easily override the smartlock and fingerprint settings on your device and lock your device securely until it's next usage. If you don't use fingerprints and smart locks this app is just a simple tool to turn off your display. 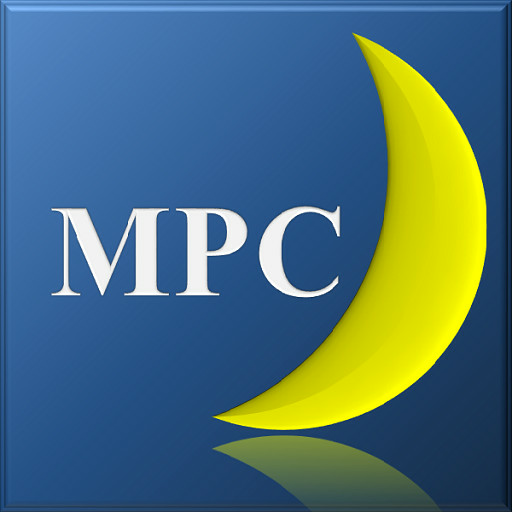 To use the app follow the instructions in the app itself or follow the video. First install the app then open Lockdown Settings. 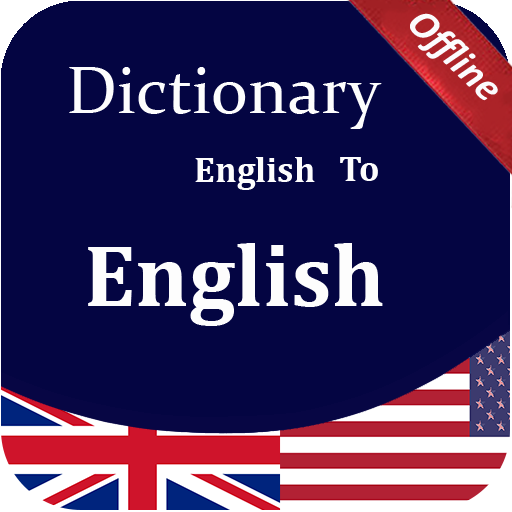 Enable the app! 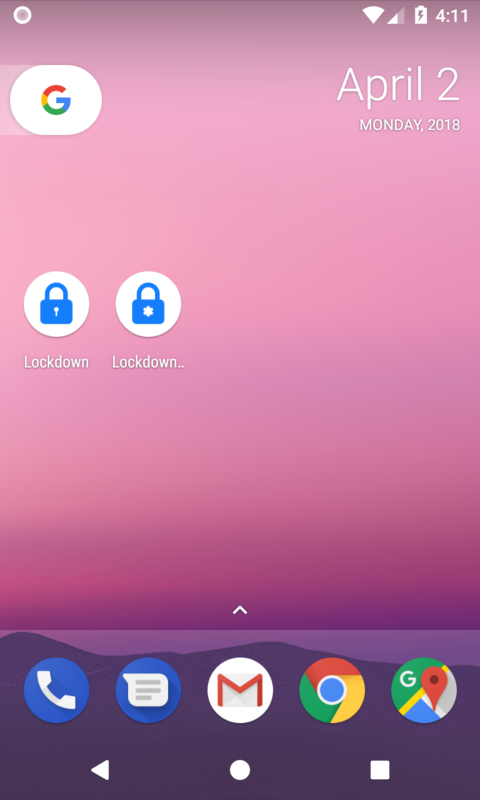 Then every time you tap on the Lockdown icon your device will lock instantly. 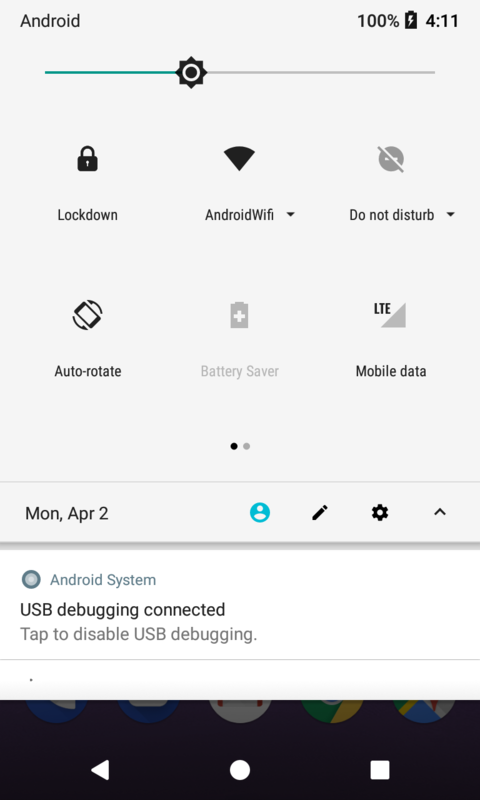 For devices using Android Nougat or higher Android version you can place Quick Settings Tile in your Notification Bar and lock the device from there. 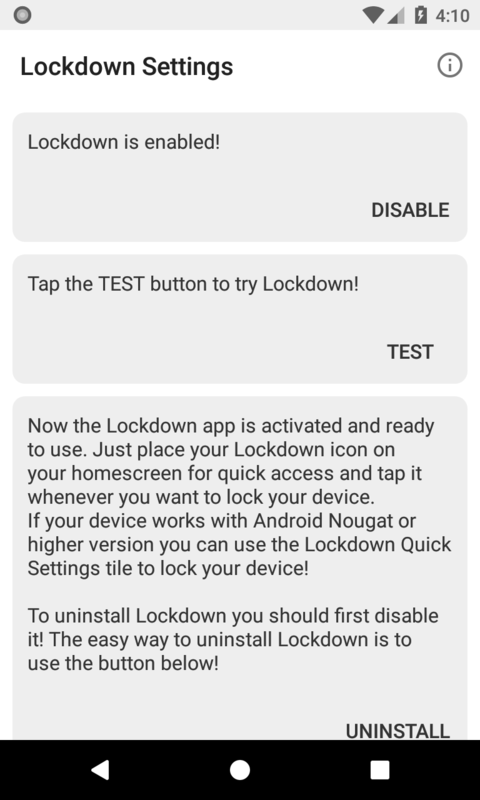 To uninstall the app, first disable it from Device Administrators, or use the UNINSTALL button in the Lockdown Settings app! 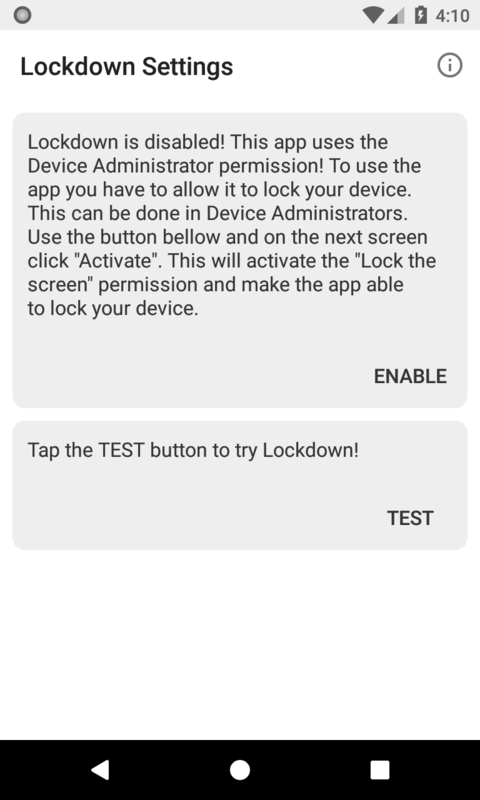 This app uses the Device Administrator permission!